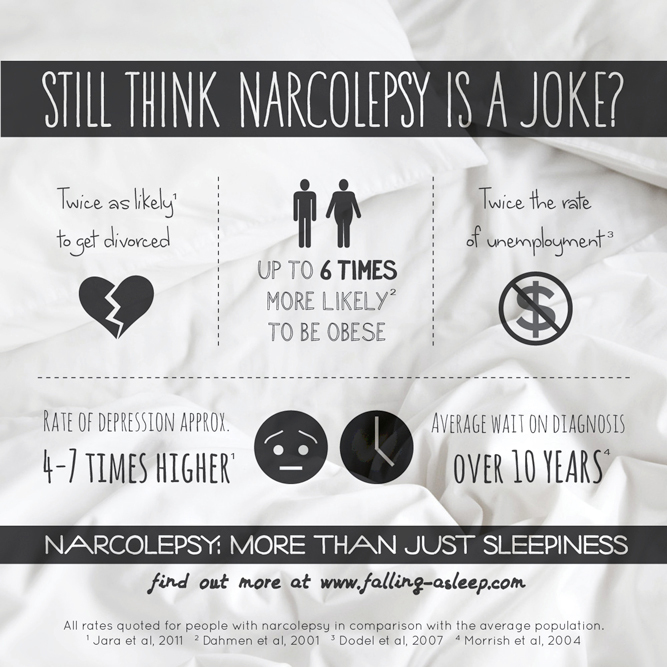 These are some different videos and articles about narcolepsy that have appeared in the mainstream media. I was absolutely thrilled to be invited to speak to Harling from Man Repeller about life with narcolepsy and my quest to educate people about what that really entails. I’m so proud of this article. 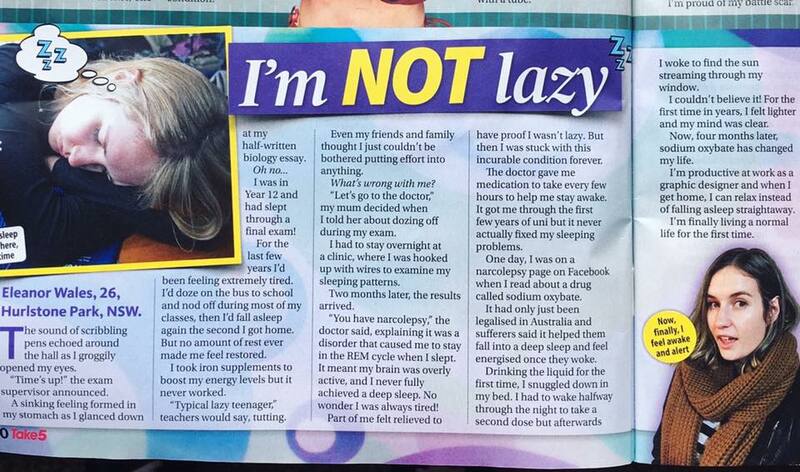 I think it paints a really clear picture of how having narcolepsy teeters between living a “normal life” and struggling to cope (and explain this to others) in a way that I don’t think is usually openly discussed. This was my first interview with a major media outlet. I was pretty disappointed with the sensationalised title, but otherwise I thought the story came out pretty well. It was really great to be given this opportunity to raise awareness of narcolepsy, and more specifically the issues surrounding access to Xyrem in Australia. It was great to speak to the lovely Bec Fary about living with narcolepsy, my crazy narcoleptic dreams and one scary real life experience that still haunts me to this day! I love the storytelling focus of this podcast and the sound design really enhances it. You should also check out the web version of Aaron’s story. It’s an interesting way of conveying the facts using a combination of images, words and video. This week: The battle of the Outer Banks; a cry in the dark; and falling asleep too easily.